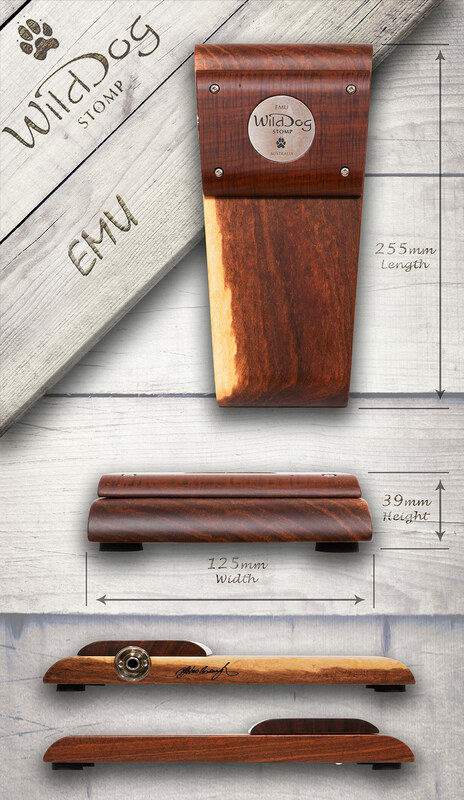 The Emu has been designed with the smaller footed person in mind, much like the Yowie only smaller, however this does not mean it lacks any of it’s bigger brothers fat tone. 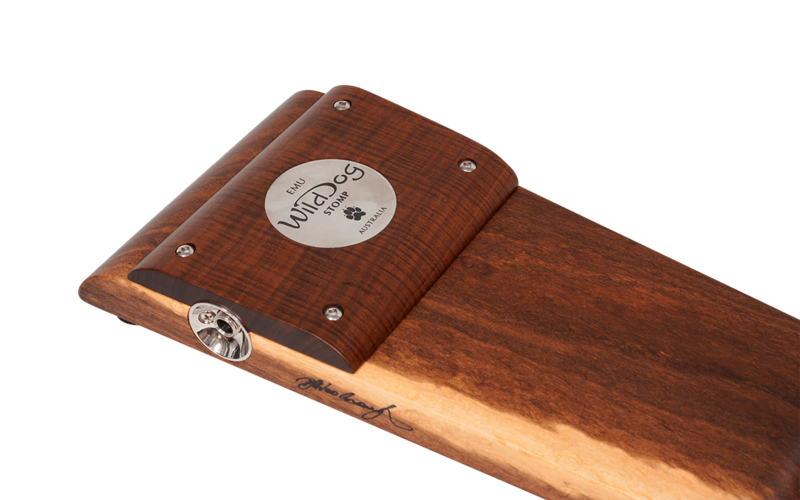 All solid timbers give this stomp box a distinctive look and serious bottom end thump. 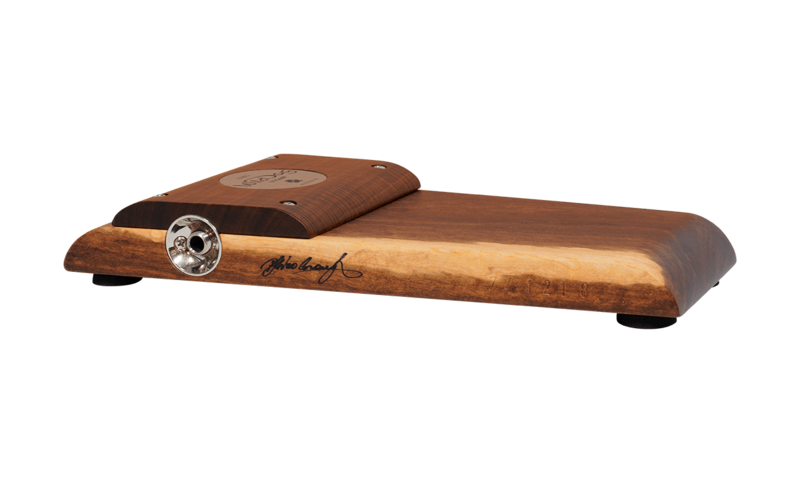 It also features a fatigue reducing rolled heel which allows the foot to pivot rather than lift, thus significantly reducing the tapping effort. 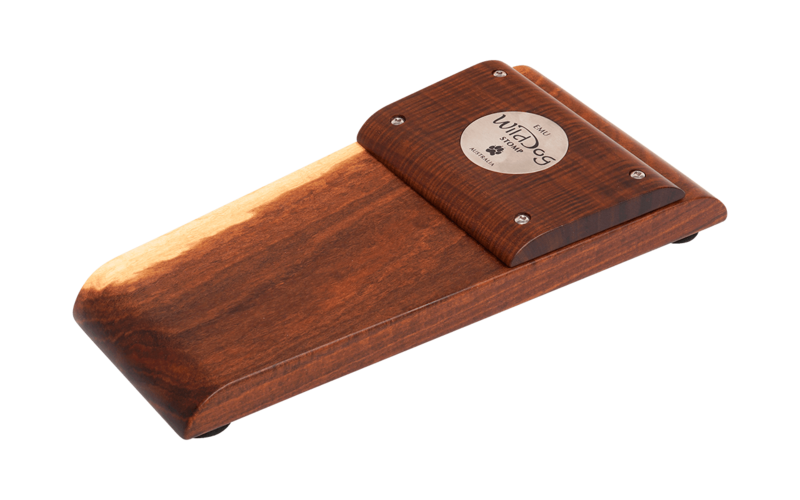 The raised tone bar provides an instant sweet spot for a deep warm tone. 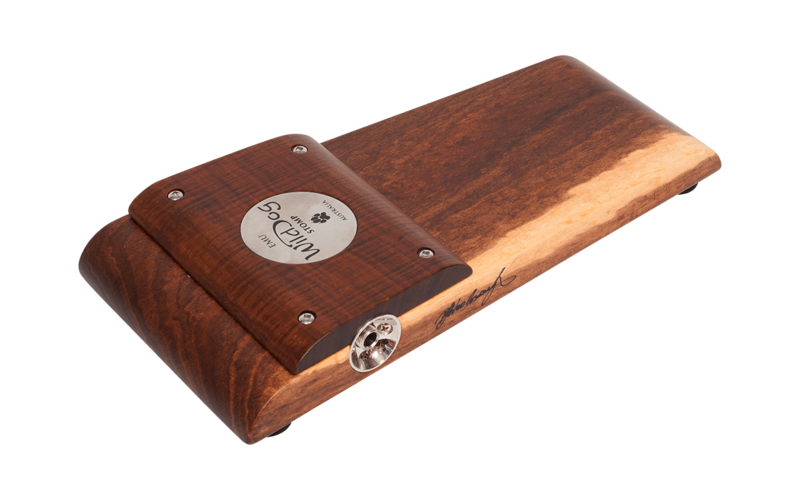 Each stomp box is hand made and tuned, these are a beast to behold and a styish addition to any stage or studio performance!